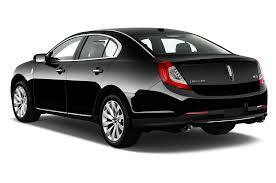 Our current model Lincoln MKS is available for airport transfers and nights around town. 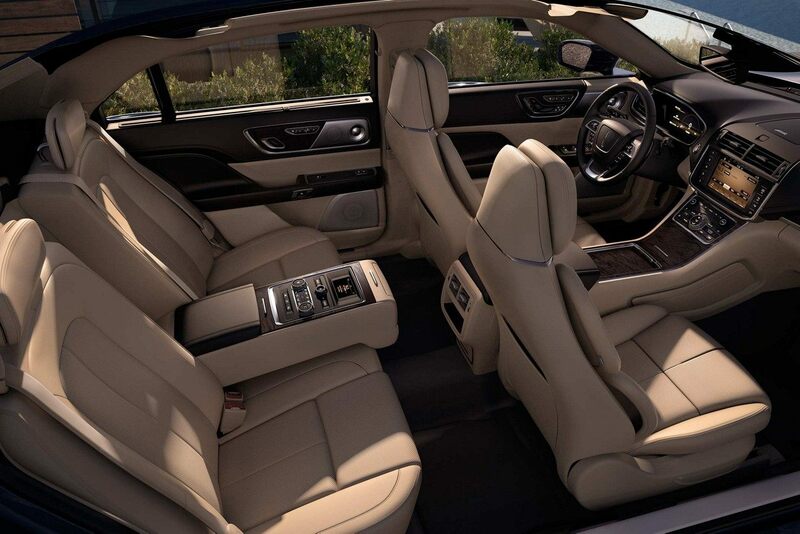 Providing luxurious seating for 1-3 passengers with ample trunk space for 3 bags. 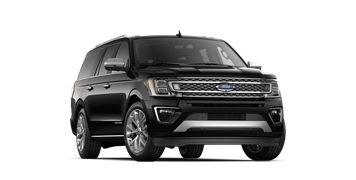 This car is air conditioned with plush leather interior, dark tinted windows, personal reading light and digital aux music. 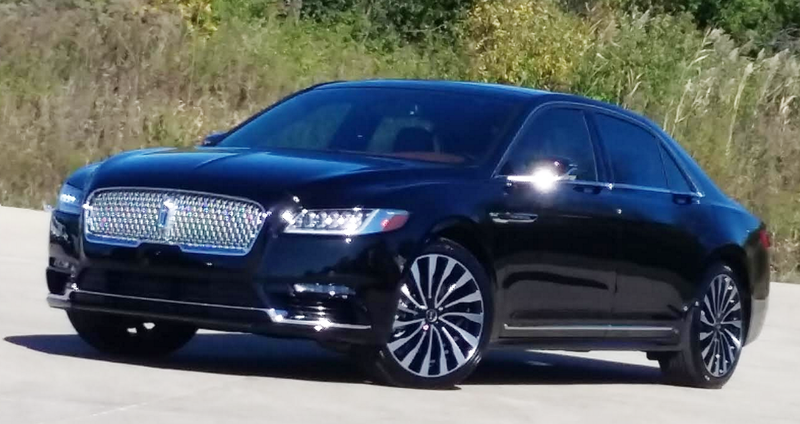 2017 was the FIRST year the Lincoln Continental Sedans were produced. 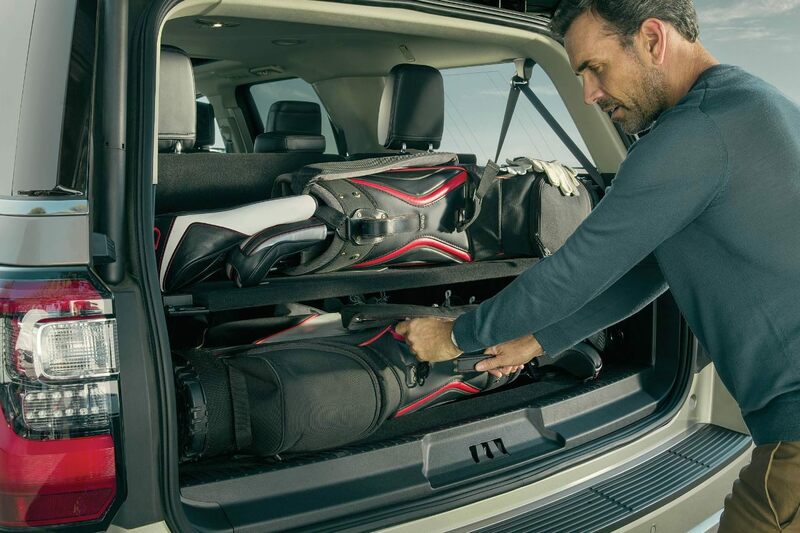 Providing luxurious seating for 1-3 passengers with ample trunk space for 4 golf bags. 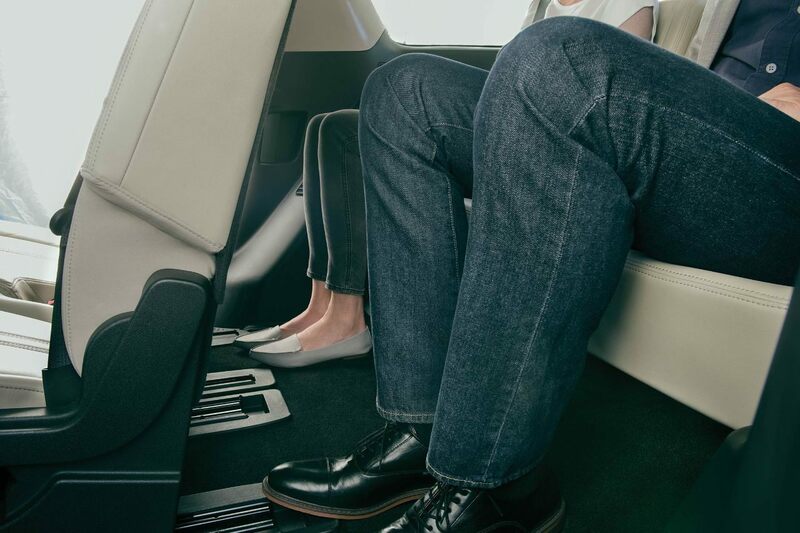 The Lincoln Continental was crafted to present a culmination of interior amenities that create an overwhelmingly graceful experience. 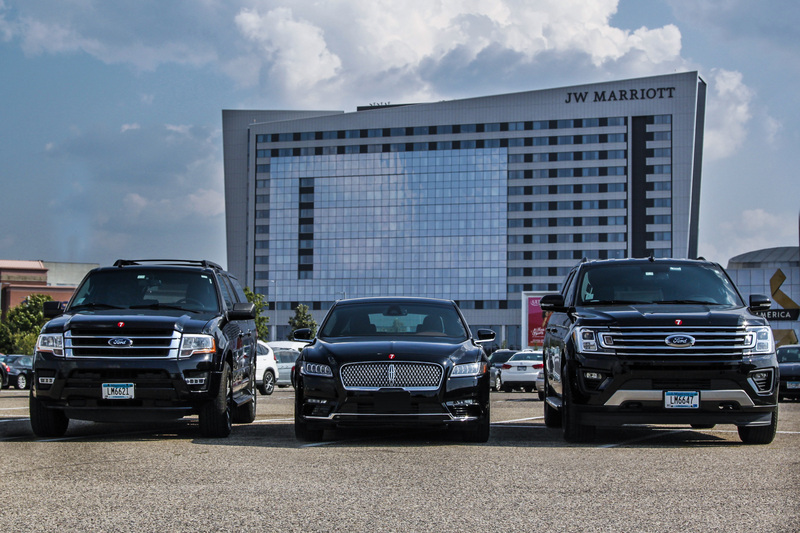 Moving forward, 7 Limos will continue to evaluate the best options for luxury sedans and welcomes your input. 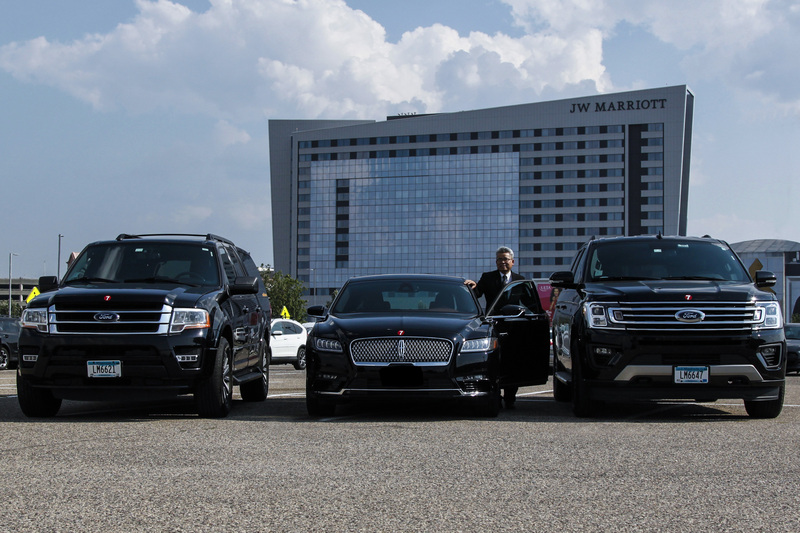 Our current and late model Ford Expedition MAXX is available for airport transfers and nights around town. 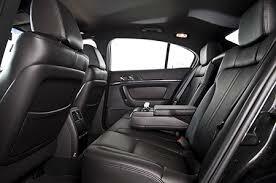 Providing luxurious seating for 4-7 passengers with ample trunk space for 7 bags. This car is air conditioned with plush leather interior, dark tinted windows, personal reading light and digital aux music.